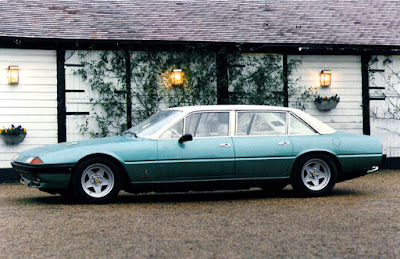 A truly unique Ferrari produced designed by the British legend Robert Jankel in a limited number of one piece. 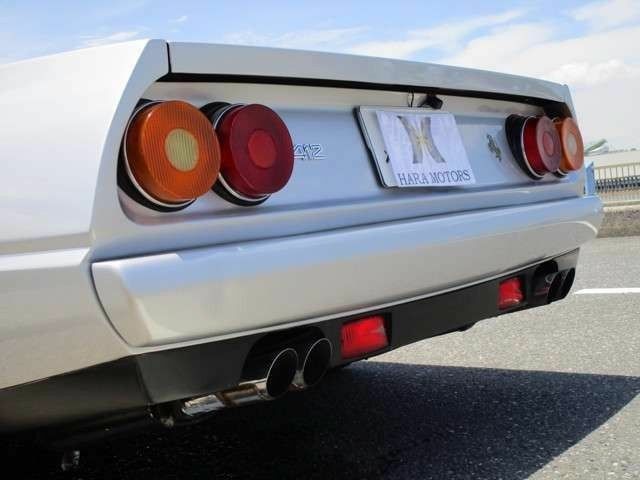 This car is part of the collection of a Japanese luxury car collector and now for sale. 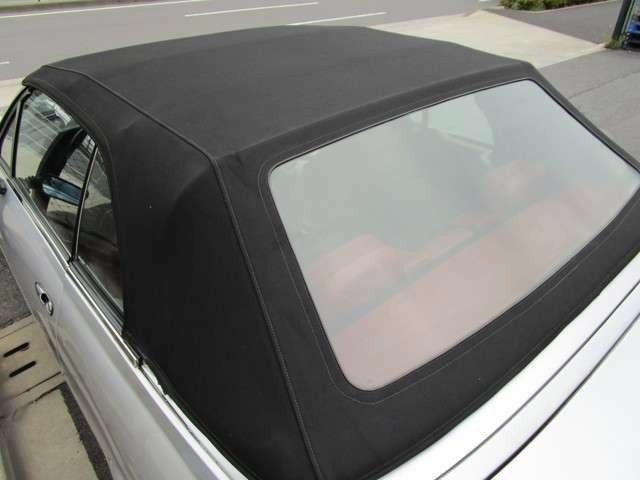 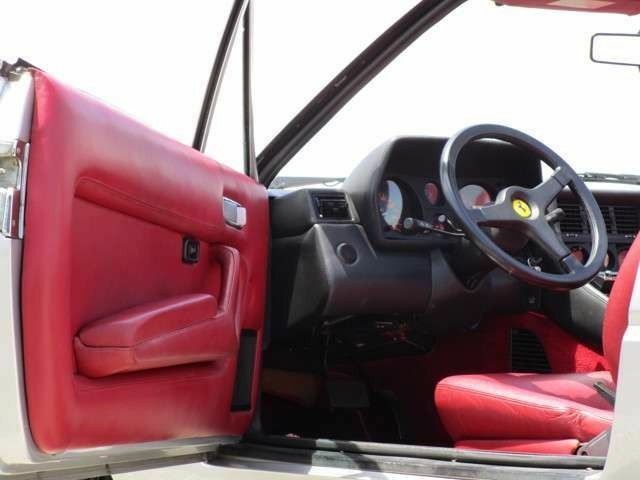 The mileage of only 7000 km and its perfect condition makes it the special piece for any automobile enthusiast and collector. 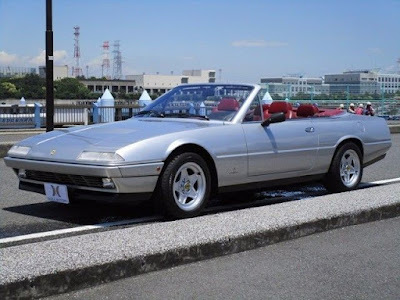 Located in Tokyo, Japan, the car can be picked up personally or arrangements for sending can be organised to any parts of the world. 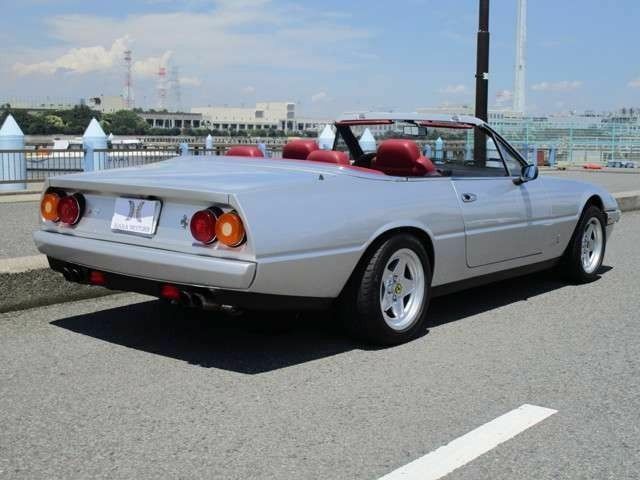 I recommend a visit to Japan prior to purchase in order to see the condition and test drive. I will be happy to assist you with any travel arrangements. I now wonder where the 4 door 400 by Robert Jankel has gone. Potentially stored by another collector? Thank you Hamad. 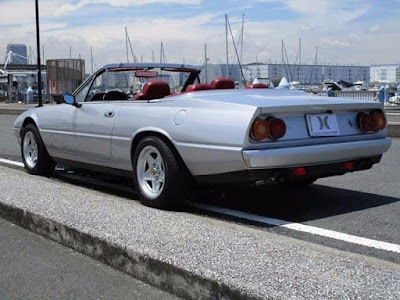 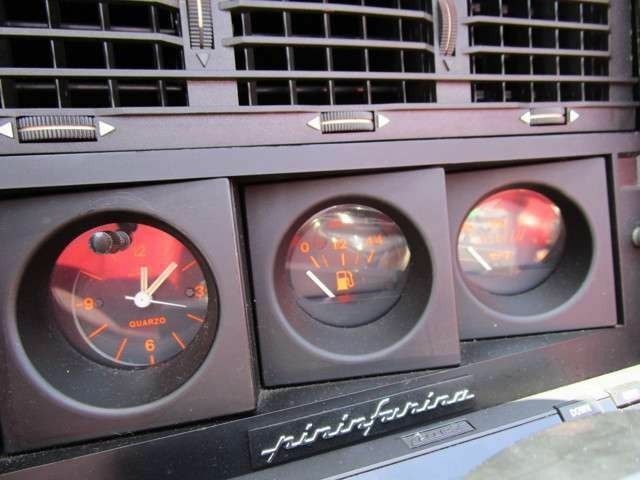 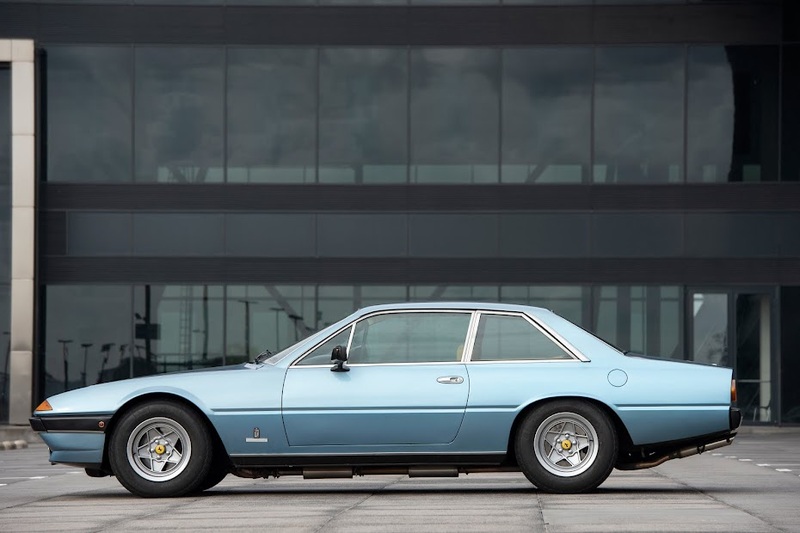 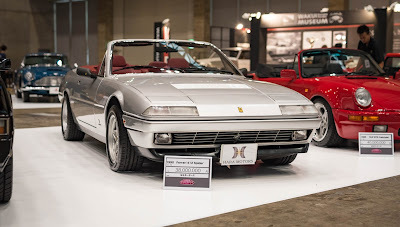 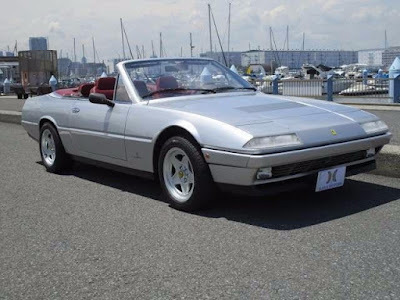 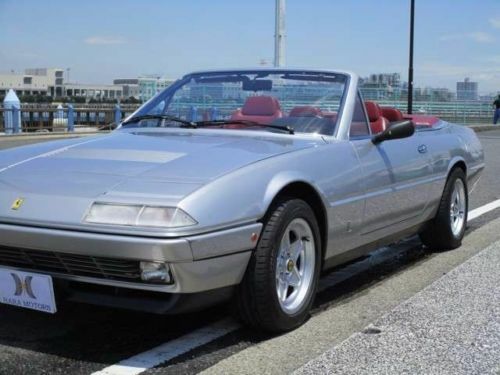 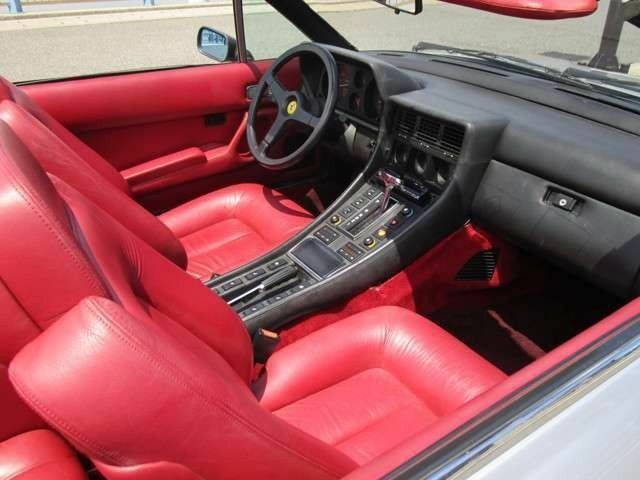 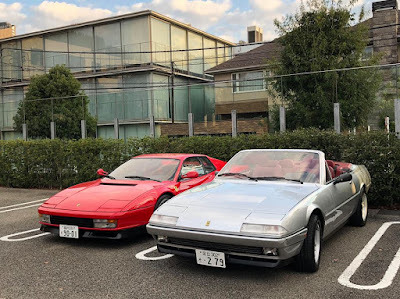 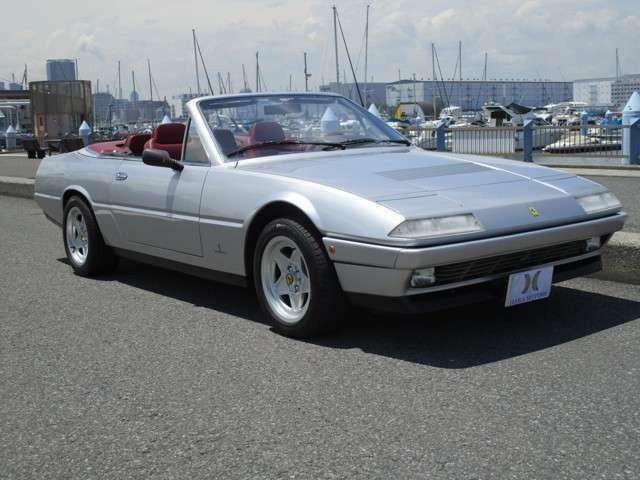 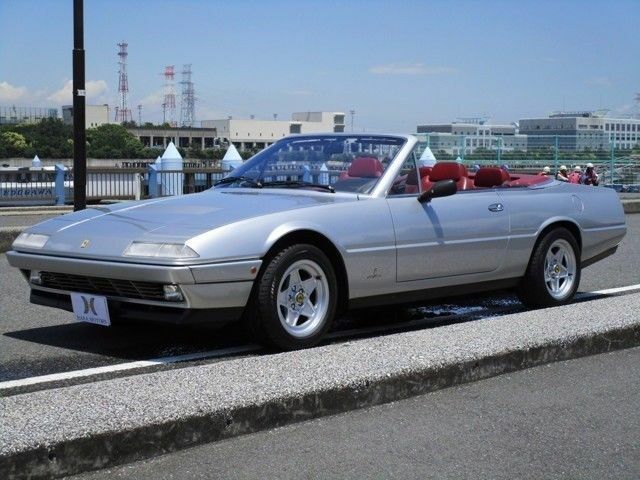 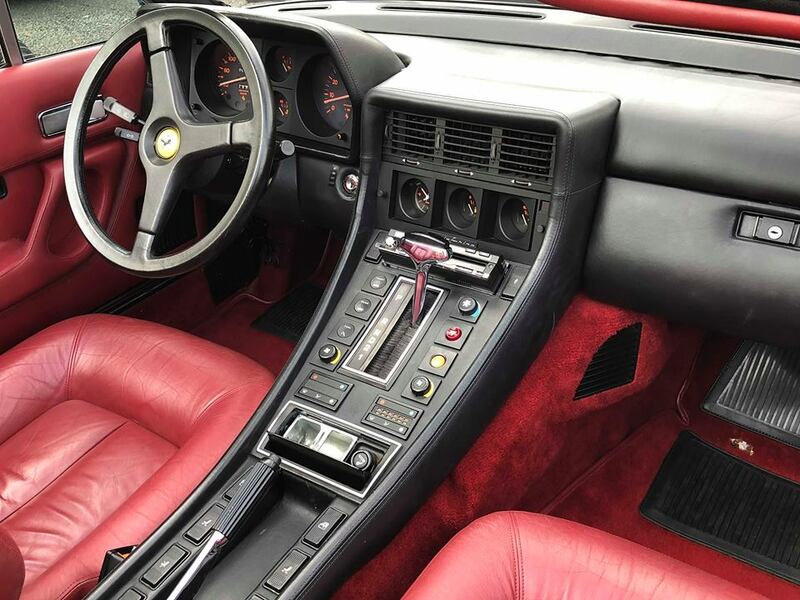 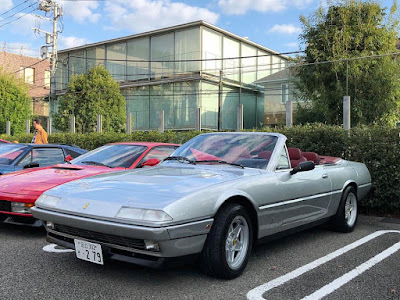 I found out as well, as per blog: http://erwin400.blogspot.nl/2018/02/ferrari-400i-four-door-by-robert-jankel.html I welcome any additional input.